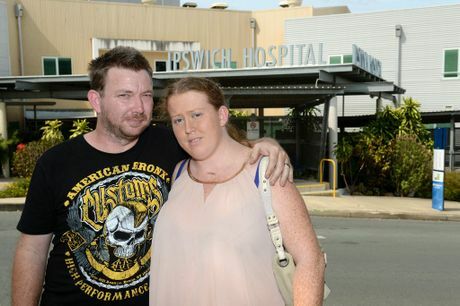 A MEDIA campaign by the QT supporting a mother's eight-year crusade for justice has opened the door to a public inquest into the death of her baby at Ipswich Hospital. State Coroner Terry Ryan has agreed to review the case following a request from Leichhardt mum Rachelle Lind last month for an inquest into the death of her daughter Caitlin Porter in May, 2007. It took five years for the State Coroner to hand down its report into the death. 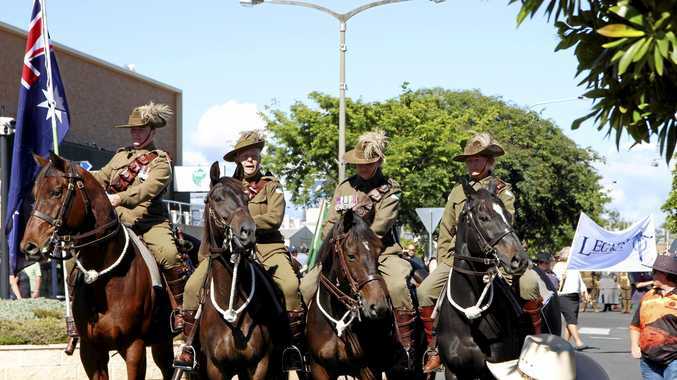 The investigation did not progress until the file was transferred from Ipswich to the Brisbane Office of the State Coroner two years after the death. Records were obtained from Ipswich and two reports from independent specialist doctors were sought as part of the inquiry. Ipswich Hospital failed to conduct a Root Cause Analysis on the death until late last year when Mrs Lind raised the matter with the Health Ombudsman and The Queensland Times. The baby was born in poor condition due to the chord being wrapped around her neck. Routine tests in the first five minutes showed Caitlin's initial resuscitation was not effective. The extent and impact of bleeding at the back of the head was not appreciated as bruising is common after vacuum-assisted deliveries. This combined with a lack of regular monitoring, meant that the circulatory collapse was not acted on in a timely fashion. There was a delay in appreciating that this baby was not progressing well and a delay in escalating concerns. A lack of structured escalation between medical officers contributed to unclear resuscitation and associated diagnostic tests to confirm baby status. 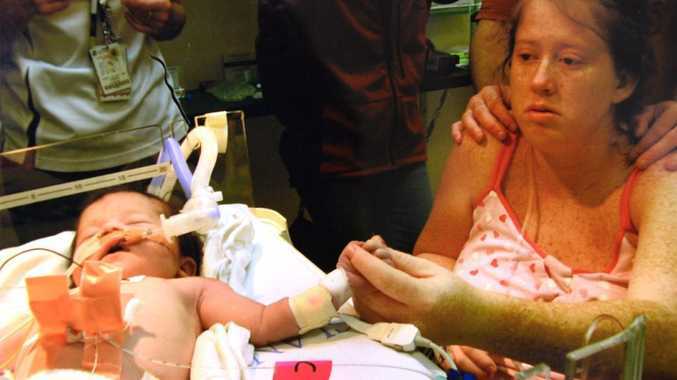 Due to inexperience in neonatal resuscitation and lack of direct supervision, a tube into the windpipe was incorrectly placed, the baby did not receive sufficient oxygen during resuscitation and developed asphyxia. The incorrect positioning of the tube was not diagnosed in a timely fashion, partly due to the lack of a new piece of equipment (Pedi-cap) which measures the adequacy of respiration. Despite the Coroner referring the doctor to the Australian Health Practitioner Regulation Agency (AHPRA) for consideration of disciplinary action in September, 2012, the agency has not been able to shed any light on the investigation. The doctor is still registered by AHPRA and practising in Ipswich. Requests for information on the outcome of the investigation have been refused by AHPRA..
Mrs Lind said she would pursue her case until those involved were held accountable. "People say how do you keep going. I have my moments but I have to stay strong and keep on fighting for my daughter," she said. "Something has to be done so that this doesn't happen again."